24 / Emergency Hvac, AC, Heating & Cooling Services. Call (973) 321-4003 Now For A FREE Estimates! If you're looking for an economic hvac / cooling solution for a small space in your home or office, mini-split air conditioners is the way to go! Easy climate control, installation & maintenance. Not only that but it's also the most affordable hvac solution on the market. A properly functioning central hvac system is the key to a comfortable home. Whether you need to install an hvac system an a new property, or repair, maintain an older system, contact us today and get it done right the first time with a peace of mind. Indoor air could be a source of many respiratory deceases, our indoor air quality service will optimize your hvac system to improve the quality of air in your property. Eliminate impurities, microbes and allergens, and breath pure clean air. 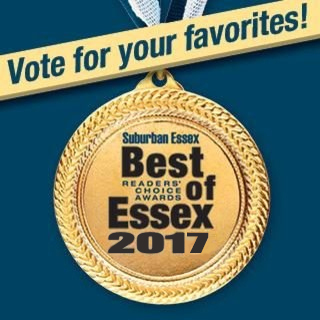 Essex winters are extremely cold fortunately our expert hvac & heating technicians are available 24/7 all winter to save our neighbors from any heating system troubles. We provide heating repairs, installation and maintenance service for residential and commercial. 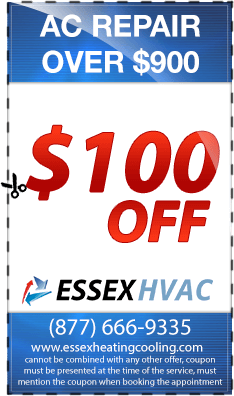 Our expert hvac technicians can troubleshoot, repair and install all major brands and models of boilers and furnaces. 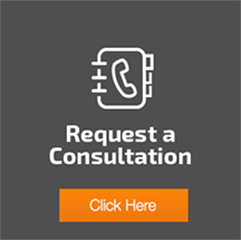 No waste of time nor money, a free consultation to find out exactly what's needed to get your system back on and your home comfortable again. Around Essex County, around the clock, is our availability! Our emergency crew will be at your door within 30 minutes from the time you call and generally resolve most common hvac problems within the same day, as we have all the required knowledge and necessary tools to do so at all times. 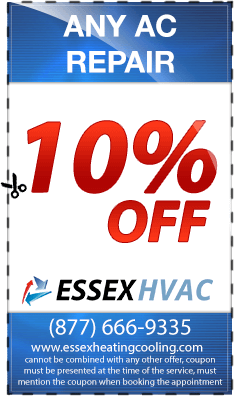 We Are Essex Top Local Hvac Service Company! 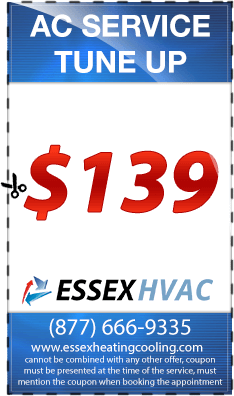 Licensed, bonded and insured Essex HVAC has been a leading provider of reliable heating & cooling, solutions and services, including but not limited to; architecture, installations, repairs, maintenance and replacement for over 30 years. Over the years, we’ve built a great reputation among thousands of satisfied homes and business owners. Our philosophy is to always exceed customer expectations with every solution or service that we provide with 100% honesty & dedication. We take tremendous pride in our amazing customer service record. 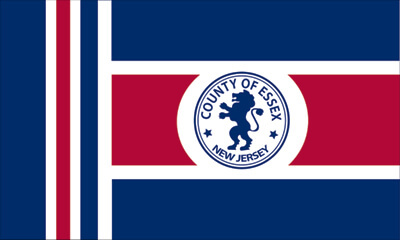 In fact, for the past three decades, we’ve been the leading and favorite heating & cooling company that Essex County NJ locals rely on for all their hvac needs. 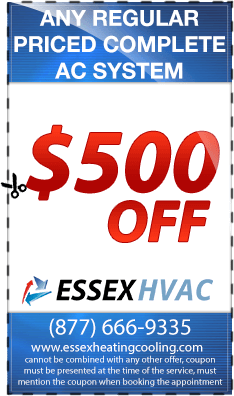 Quality HVAC Solutions Great Service!